For meals made with love, visit Mama Jo’s in Oxford, Mississippi. There just maybe isn’t a bigger little food town below the Mason-Dixon Line right now than Oxford, Mississippi. After all, this is the wee burg Southern Living dubbed “The South’s Best Food Town of 2018.” This is where James Beard Award-winning powerhouse John Currence built his empire, beginning in 1992 with City Grocery, famed for its dazzling shrimp and grits. It’s home to joints like Saint Leo, a 2017 James Beard “Best New Restaurant” semifinalist and purveyor of some of the country’s finest pizza, and chef Corbin Evans’ Oxford Canteen, beloved for gut-busting goodies like beef brisket grilled cheese. And then there’s Mama Jo’s Country Cookin’, a “meat and three”—which is a style of restaurant widely popular in the South where you pick a meat and three sides from a daily selection. Delicious doesn’t have to be glitzy. 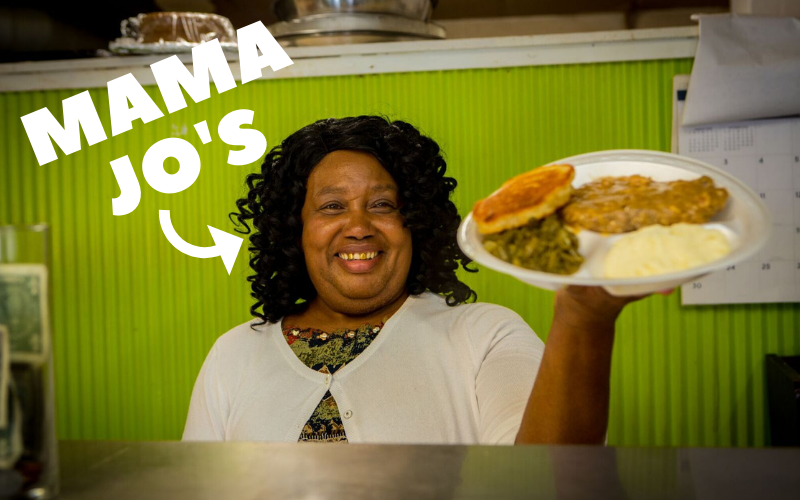 Located in comfortably worn, homey digs advertised by a blink-and-you-miss-it, hand-painted wooden sign, Mama Jo’s has been a favorite of Oxford residents for more than a decade. 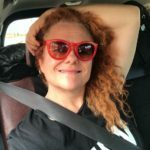 Word’s spread about the place, thanks to appearances on the Food Network’s Diners, Drive-Ins and Dives, and the Travel Channel’s Bizarre Foods with Andrew Zimmern. When you put a forkful of Mama Jo’s food into your mouth, you can actually feel that love. This is the real deal: down-home Southern soul food so good it’ll make you groan out loud with pleasure. 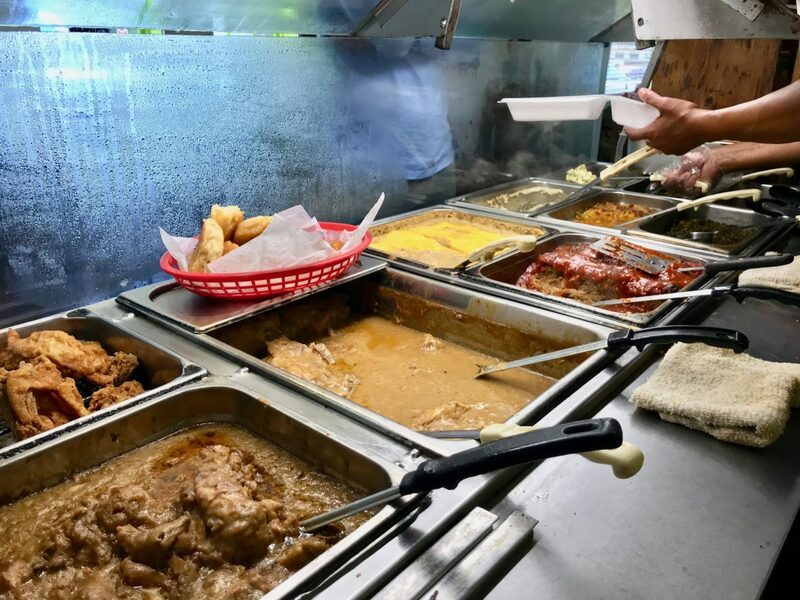 Take your pick from a range of offerings that rotate in and out of the steam table daily: goodies like smothered pork chops, turnip greens, butter beans, boiled okra, hamburger steak and fried chicken. There’s also little bit of heaven called fried cornbread. 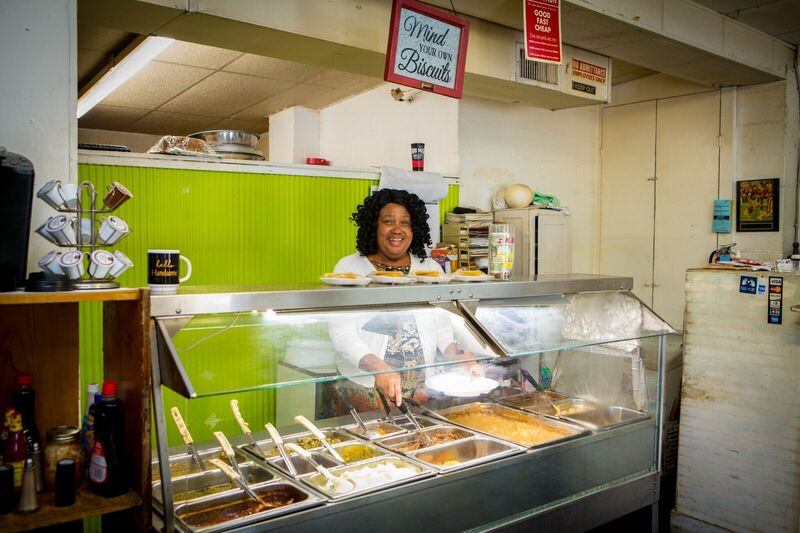 Like pretty much all of Mama Jo’s dishes, they’re made from her own recipes, although dishes taste like something an ancestor might have dreamed up, perfected subsequently by succeeding generations. Like the best foodie travel experiences, Mama Jo’s lingers in memory long after the last bite has been polished off. Located just a block off the town square, this seriously hip and utterly unique hotel offers a rooftop bar, cool décor inspired by Oxford’s literary history and Ole Miss’ football glory, and nifty local art on the walls. One of America’s greatest writers, Pulitzer Prize-winner William Faulkner, lived with his family in the grand old manse Rowan Oak for more than four decades. Pay homage to his genius with a tour of the house and stroll the stunning 29-acre grounds. From William Faulkner to John Grisham, Oxford’s literary legacy is profound. Explore it by visiting one of the country’s great independent bookstores located on the town square.